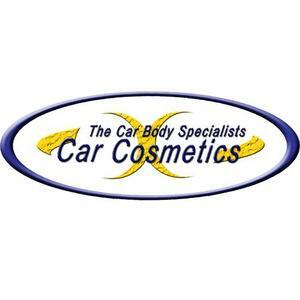 Car Cosmetics has over 15 years of experience returning your pride and joy back to the state you loved after an accident, an unfortunate brush with a supermarket trolley or even vandalism. With our expert and well trained staff, your car will be in good hands. With our mobile repair service, your busy life is respected and your wallet won’t suffer a dent as well.